Music! 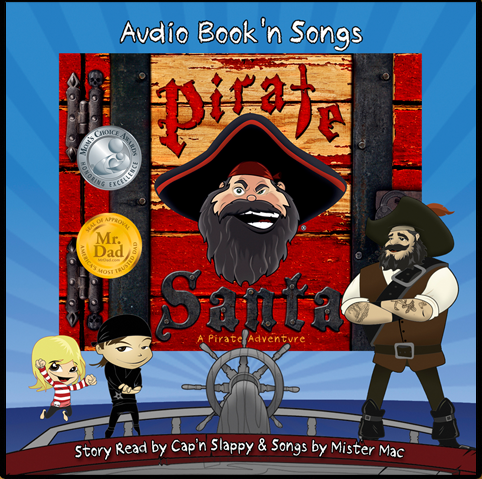 Fun, good natured pirate music for kids, as sung by none other than Mister Mac. The tunes may be familiar to those who already know his albums, although these version are suped up and cranked up for this new, Christmassy release. Gold Doubloons and Pirate Crew are new versions of old favorites. 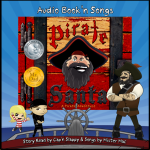 But Pirate Treasure for Christmas is of course new to this album. This entry was posted in Music by Bilgemunky. Bookmark the permalink.